Remember those long summer days spent at the beach, soaking up the sun and the sea breezes? Or jumping off the dock, into the lake with your friends? Maybe you were at camp, perhaps a little homesick, but having fun despite the bug bites and mediocre food? 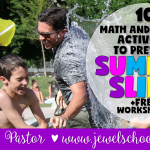 Adding some Summertime Math and Science Fun into the mix means your kiddos won’t lose the edge you’ve worked so hard all year to give them. Nothing says summer like a lemonade stand! 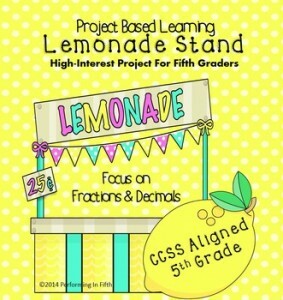 Performing in Fifth Grade’s Project Based Learning: Lemonade Stand 5th Fraction and Decimals is just the ticket for fun and fractions — it’s CCSS aligned. 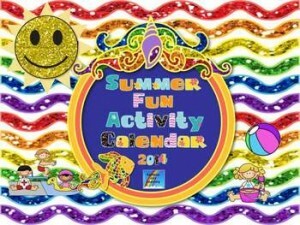 Or play her Candy Fan Board Game: Summer Game Fun! while lounging poolside. It’s packed full of review and will make a big splash! 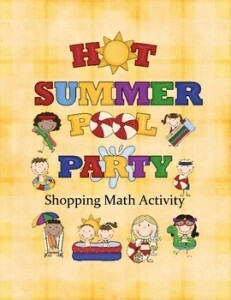 PrepToon – Bring Math to Life using visuals, share their Summer Camp Themed Number System Activities Bundle and Building a Clubhouse geometry activity that’s sure to be a crowd pleaser. 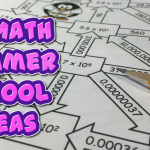 These resources are “short story based animations that incorporate math in daily life so kids can relate to it and have fun watching colorful animations to learn new math concepts.” Huzzah! summer. She says, “All of them love, love, love my number tile activities because they can move the answers around, use guess and check and problem solve a puzzle all at the same time. Since they don’t write in the booklets, I can use them over and over again.” Try her Number Tiles: Hands-On Math Activities for Primary Grades and her 26 Magic Square Puzzles. Did someone say ice cream? Erin Holleran is a fan — “My students will do anything if it has to do with ice cream, so I have a week’s worth of ice cream related activities. 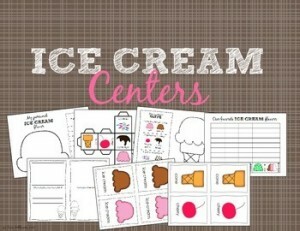 At the end of the week we make our own ice cream!” Her Ice Cream Centers and Ice Cream Math and Language Bundle look delightful! 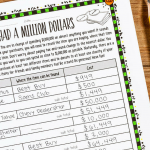 And banish cabin fever with Pamela Kranz’s Hi Lo Place Value Game and PEMDAS (Order of Operations) Bowling Computation Game. 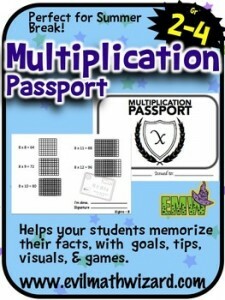 She says these are ” a couple fun math games for road trips or cabin fever” and loves playing them too! 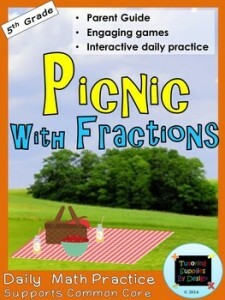 Even if it’s not summer where you are, you can pretend with a Camp Out in the Classroom! 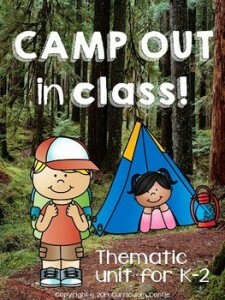 Curriculum Castle says, “Who doesn’t love a summer camp out? 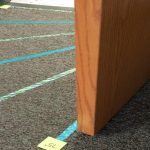 Our camping unit gives students a chance to practice important math, literacy and science activities that are so fun and interactive…they won’t even know they are learning! Best of all, there’s a nature scavenger hunt included to get kids outside and exploring nature!” They also have a Camping & My Five Senses Craftivity Freebie! that’ll have students exploring the wonders of camping using all five senses. Green Grubs Garden Club is down under and wishes everyone in the Northern Hemisphere a happy summer with her Here Comes The Sun Bundle and Sun Safety booklet. Both are great reminders of staying safe in the sun while having a fun summer! The Dual Language Garden has a Spanish version for kindergarten and 1st graders. 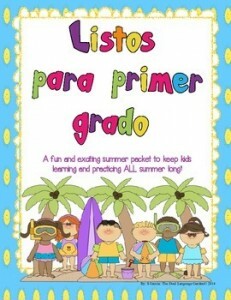 Try her Summer Homework Packet: Spanish Kindergarten. 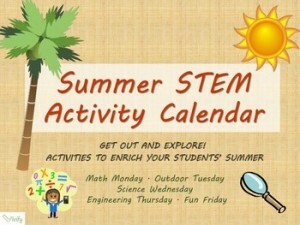 Packed with two months worth of activities that will “keep them wanting to work during the summer and learning at the same time! Complete with a monthly calendar that will give students and parents simple directions, ideas of activities to do with number cards, alphabet cards and high frequency word cards. 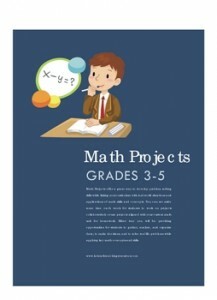 Math Projects: Grades 3-5 isn’t exactly a calendar, but it’ll keep them busy just the same! 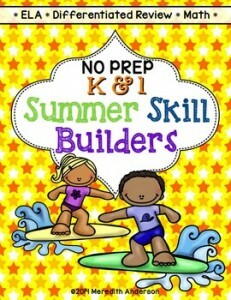 It’s from K-5 Math Teaching Resources who says it “provides lots of opportunities to solve real life problems while applying key math concepts and skills. 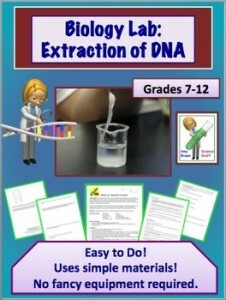 The 39 projects in the grades 3–5 file include building a marble run using knowledge of angles, using measurement and geometry skills to build a kite, comparing the costs of different family outings, planning a family vacation using a set budget, using perimeter and area to calculate the cost to paint a bedroom, calculating and comparing the costs of keeping different pets, and building paper airplanes and measuring flight paths.” Awesome! (Thank you Kari Bolt for the Butterfly Life Cycle Clip Art, Yvonne Dixon for the Beach Umbrellas, The TLC Shop for the Sunshine and TeachesThirdinGeorgia for the TTGSkinnySticks Font used in the feature image).